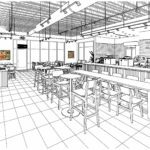 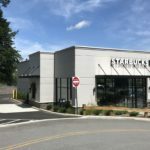 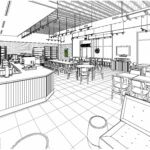 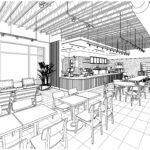 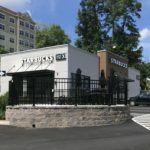 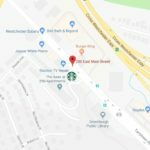 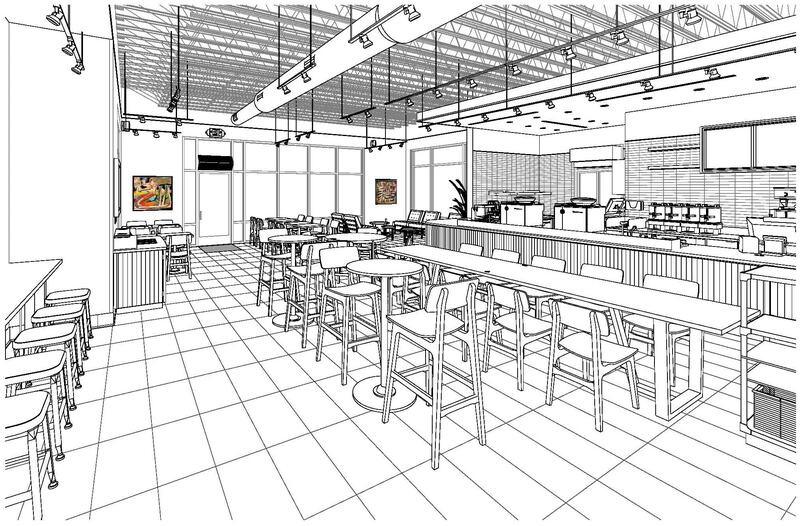 SME built Elmsford’s brand new Starbucks retail establishment, which officially opened for business on August 7, 2018. 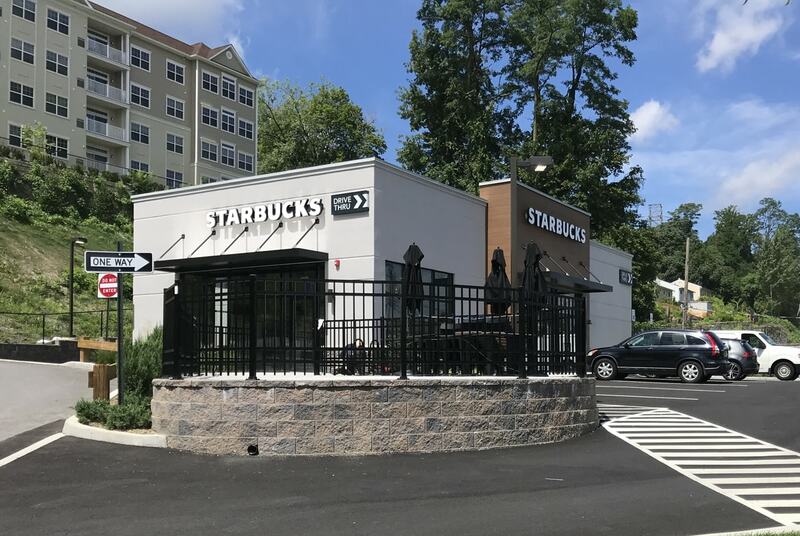 The 2,200 SF free-standing facility is located at the entrance of The Apex at 290, the luxury apartment rental community that we completed in 2017. 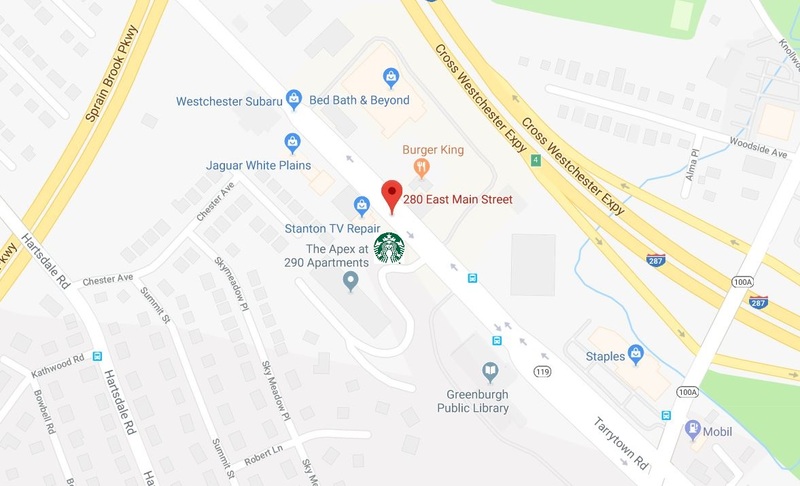 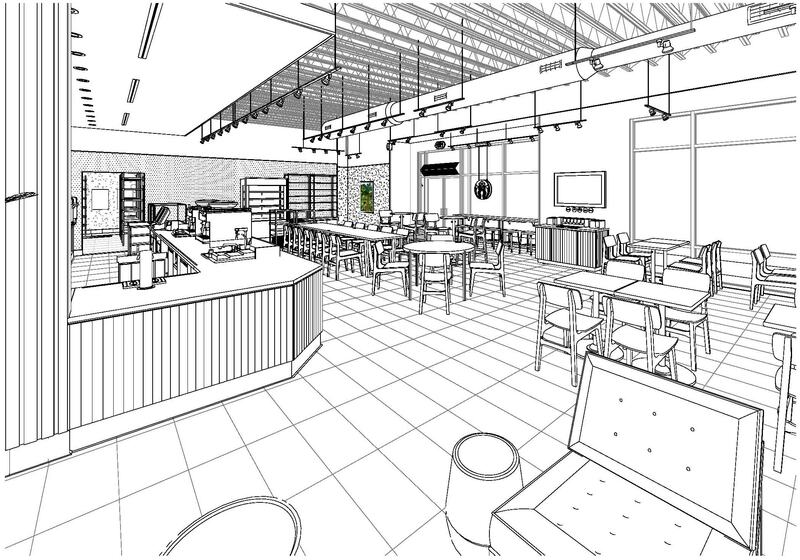 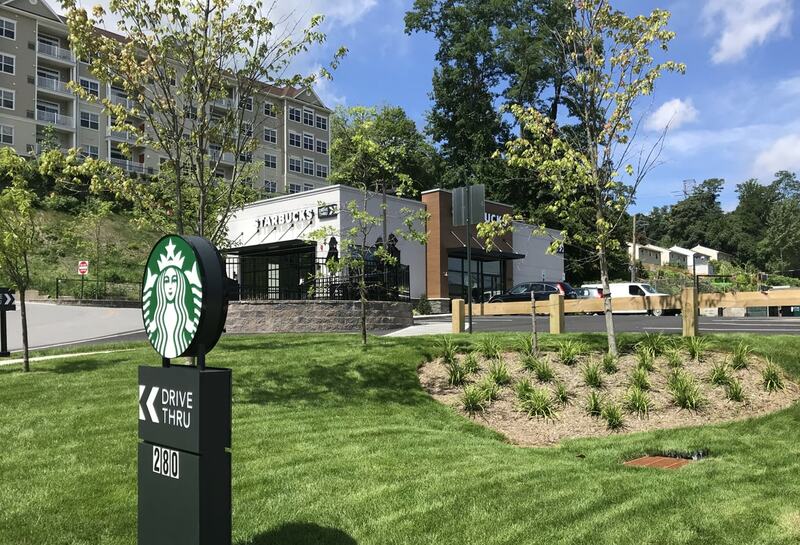 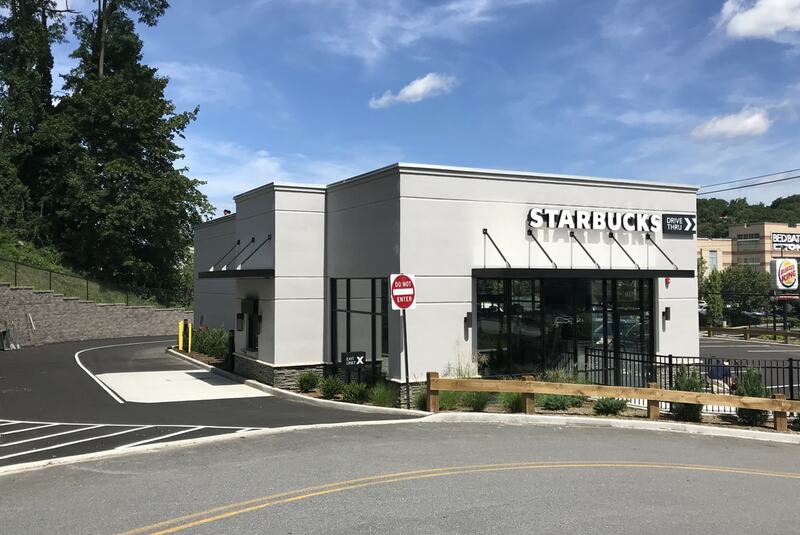 Starbucks devotees can now enjoy convenient drive-thru service, cafe and community-style seating, an outdoor dining area, and easy in/out access to Route 119/East Main Street via the traffic light at the entrance to The Apex. 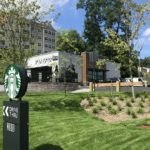 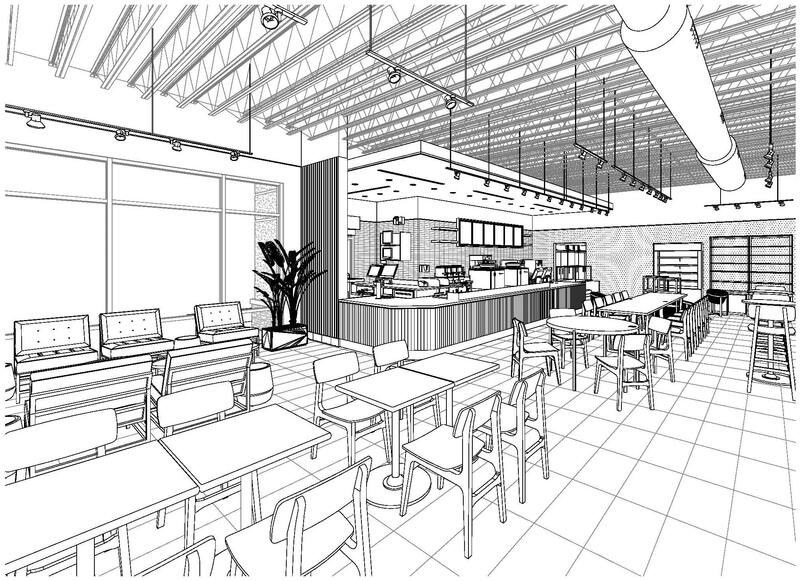 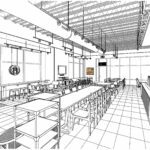 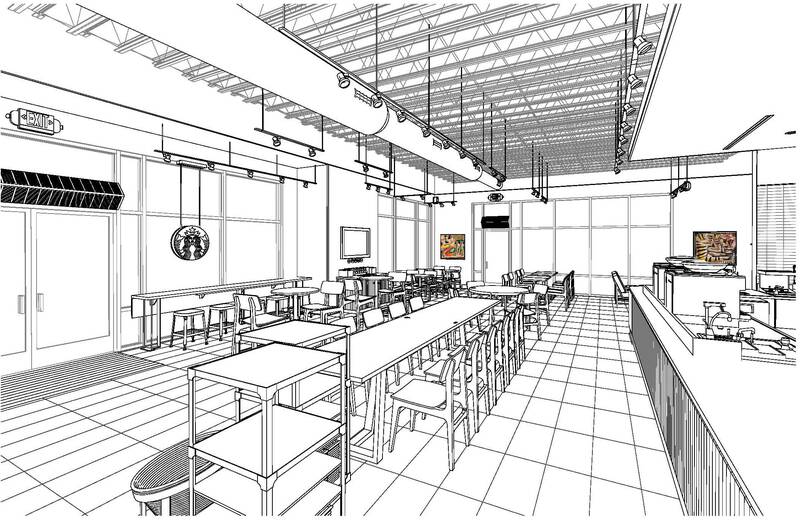 We are very proud to have brought this internationally renowned chain to Elmsford, and we worked directly with Starbucks to create the building to their exacting standards.